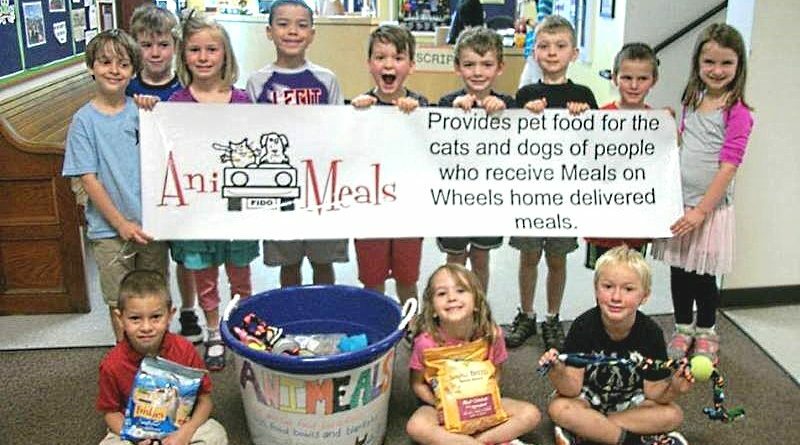 Our AniMeals program teams up with Meals-on-Wheels to deliver pet food every other week to recipients, who often are at risk of sacrificing their own nutrition to feed their pet companions. This also reduces the necessity of relinquishing their pet(s), which is akin to losing a family member and is especially depressing to our senior population. In 2017 we were able to provide 375,184 meals serving 10 Senior Centers.